Reading John 12:37-43 where Jesus withdraws from the Jews for they have seen many signs and yet refused to believe in Him. Visit wwutt.com for all our videos! Pastor Gabe preaching on Paul's second letter to the Corinthians, giving an overview of the letter and attempting to find a main theme. Visit fsbcjc.org for more about our ministry. Pastor Gabe preaching on 1 Corinthians 15:29-34 where Paul continues to argue for the resurrection of Jesus Christ that all who believe in Him receive. Visit fsbcjc.org for more about our church. WWUTT 106 God’s Wrath is Clearly Seen? Reading Romans 1:18-23, talking about the depravity of man and the things of God that are clearly seen in all of creation. 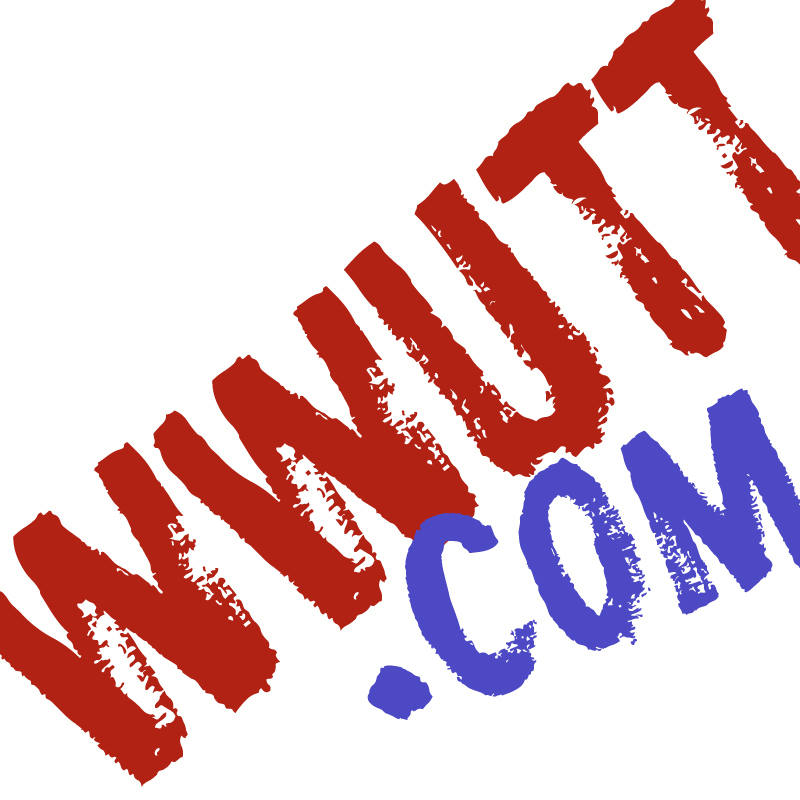 Visit wwutt.com for all of our videos!